When I turned sixty, I wanted to explore the topic of age. I devised a one-on-one, interactive performance in which I chatted with customers in a coffee shop and then guessed their age. 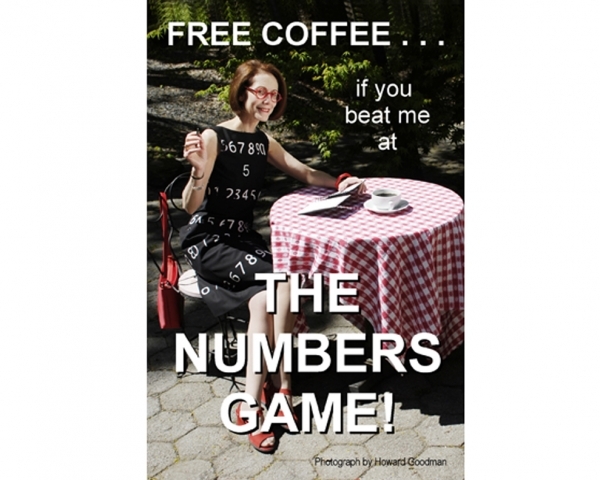 If my estimate was off by more than five years, I bought the participant a cup of coffee.